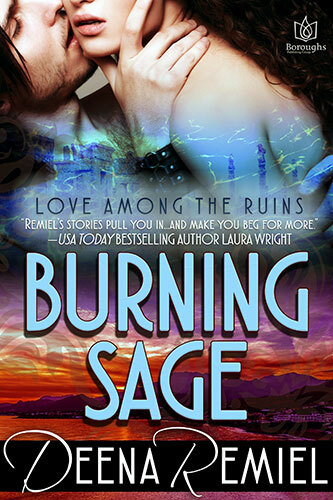 Volcanologist Sage Wilcot’s heart has lain safely dormant until she meets Emmanouel, the immortal prince tasked with redeeming a vanished civilization—and who is set upon igniting passion in her body and soul. A brilliant scientist with a tragic past, Sage Wilcot is about to realize her lifelong obsession: studying the volcano on the exotic Greek island of Santorini. But her dream could turn into a nightmare. The once-dormant volcano is waking up, and it’s shaking her world in the process. 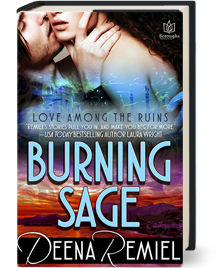 Rescued by Emmanouel—a gorgeous and immortal prince tasked with restoring the glory of a long-lost civilization—the logical Sage will soon be challenged into believing the unbelievable...like fate, magic, and most of all, love.